Apollo, Carlyle and KKR suffered because of oil’s plunge, but such firms are on the hunt for investments in the sector. Energy companies may be reluctant to sell at distressed prices. Creative structures like those used recently by Blackstone and EIG could ease the way for deals. 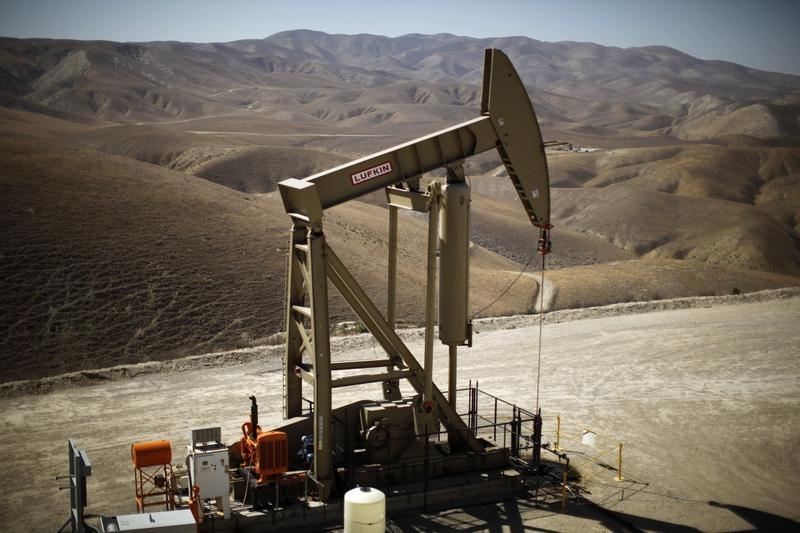 Private equity firm EIG Global Energy Partners on March 29 agreed to inject $1 billion into Breitburn Energy Partners, the publicly traded oil and gas partnership. Under terms of the deal, Breitburn will sell EIG $350 million of convertible preferred equity and $650 million of secured senior notes. The preferred equity will pay monthly dividends at a rate equal to 8 percent annually. The senior secured notes mature in 2020 and pay 9.25 percent interest. EIG will have a voting interest of approximately 18 percent in Breitburn after the deal. Blackstone’s credit arm GSO in January agreed to commit up to $500 million over five years to fund drilling programs at Linn Energy, a U.S. oil and natural gas producer. In return, Linn is giving GSO a working interest in new wells drilled with the money. Quantum Energy Partners, a private equity firm, on March 24 agreed to invest $1 billion in a partnership to acquire and develop oil and gas assets with Linn. Carlyle Group in February reported a 68 percent fall in economic net income in the fourth quarter of 2014. Rivals Apollo Global Management and KKR reported even sharper year-on-year declines in the industry’s preferred profit measure, due largely to falling oil prices. Blackstone’s economic net profit also fell by a lesser amount during the three months ended in December.